338 Capt. Jd Burr Rd. 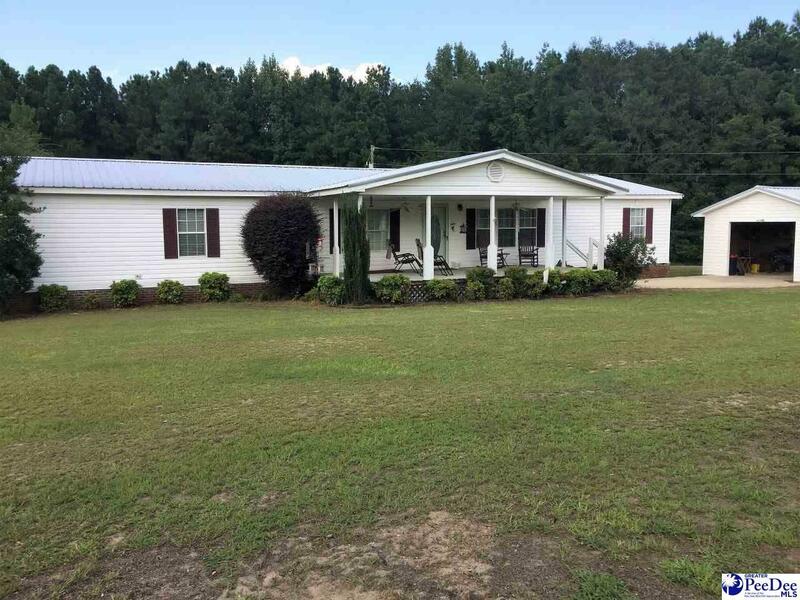 REDUCED BY $10,000 NOW $160,000 Beautiful 21.4 acre tract of land with well maintained, spacious 1999 doublewide home,3BR , open living-dining-galley kitchen, separate den with fireplace, a one car garage,large front porch, side and back decks, small stocked pond and outside storage, lots of hunting area. 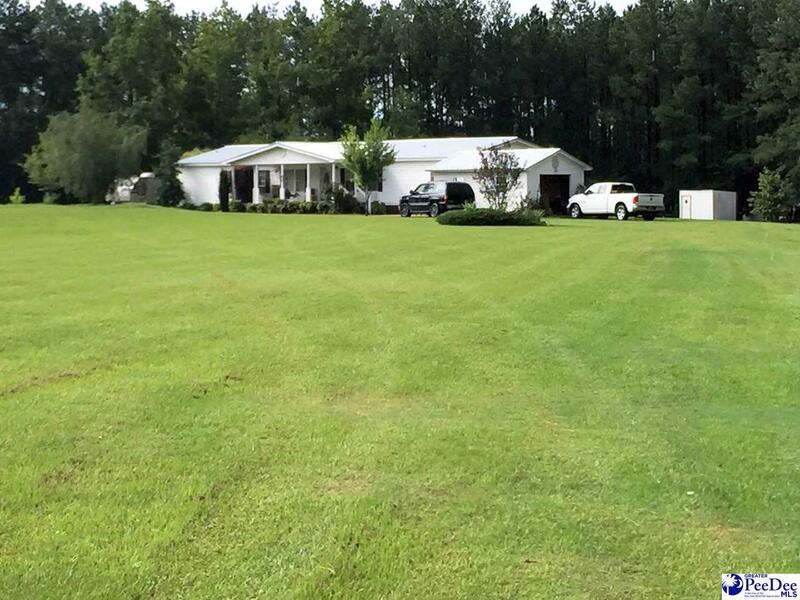 Looking for the perfect country location with room to expand don't miss this listing. All located approximately 5 miles southwest of Chesterfield. Take Hwy 145 south turn right on Capt. JD Burr road property approximately .3 mile on right. 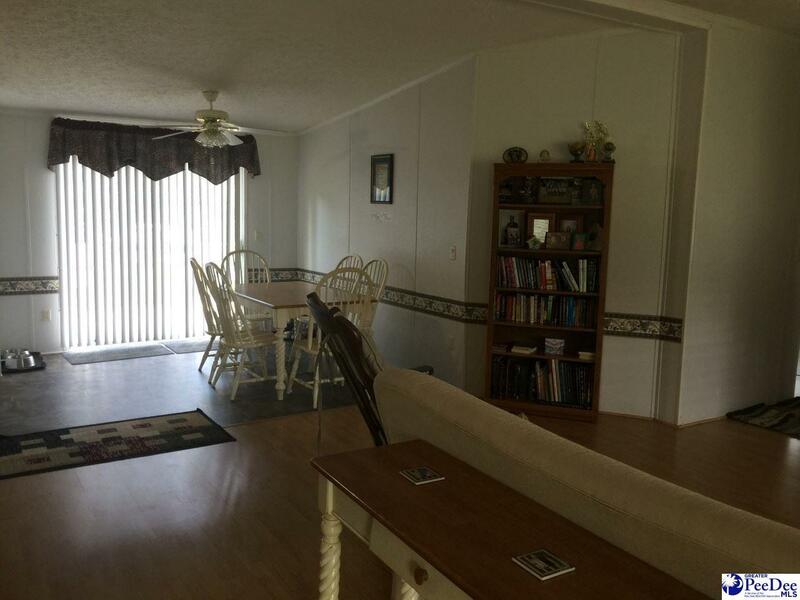 Interior Features Ceiling Fan Separate Master Bdrm Shower Walk-In Closet Wash/Dry Cnctn. 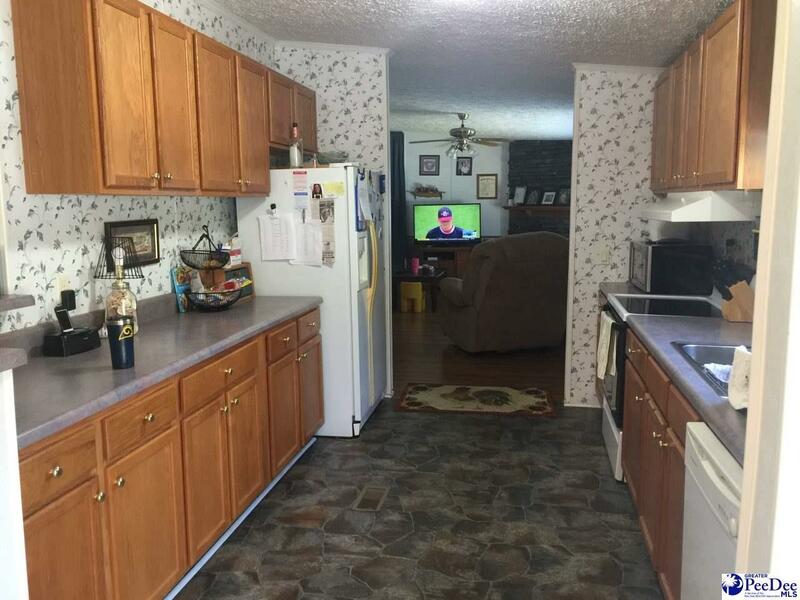 Listing provided courtesy of Kay Douglas of Lewis Realty Of Chesterfield County. © 2019 The Realtor Association of the Greater Pee Dee.